You are here: Home / Blog / Featured / Sell Your Listings Faster! You sell properties by having curb appeal. 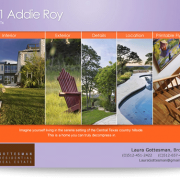 So your single property sites should also have that eye-popping, attention-getting, “curb appeal”! Now that we have created our first PUBLIC template, we are inviting all real estate agents to have beautiful single property websites! Our first template is a beautiful “Supersized” template. It’s easy to customize colors and pictures! Plug & Go! Get your content, plug it in, upload photos, DONE! 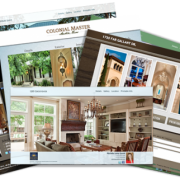 Customize your site by choosing custom colors, add broker or agent logo, add your picture, agent information, and your social networks such as Facebook, Twitter and Google+!! Wanna see it in action? 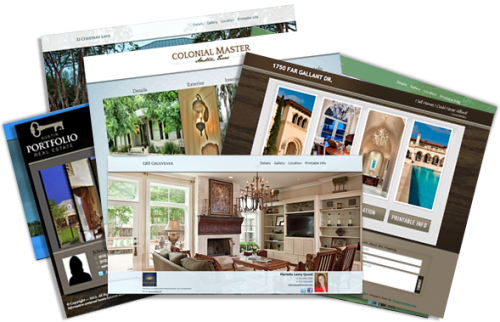 SIGN UP NOW and start building the most elegant single property websites! https://agentassets.com/wp-content/uploads/2015/06/templates_variations-e1470751070144.png 322 500 https://agentassets.com/wp-content/uploads/2016/05/aa_logo-header-logo4.png 2015-06-17 12:19:252016-11-23 14:03:20Sell Your Listings Faster! Why A Single Property Website? Why Use Us?